Wrought iron gates are one of the most popular choices because of their durability, and because they are aesthetically pleasing. Unfortunately, harsh weather conditions call for mandatory maintenance service to ensure that your gate will last long and look great. But you can’t start maintaining your gate if you don’t know anything about it. It completes your security perimeter, and can be a deterrent to the opportunist thief, vandal or burglar. It also keeps out of door-to-door salesmen and unwanted callers. It can withstand the wear and tear of the environment for a longer period of time, lowering your cost. First thing - clean regularly. All ornamental iron gates experience the need for cleaning. Over time, dust, debris, bird droppings, bugs, and other things accumulate on the gate. Cleaning it regularly can keep it looking its best and prevent rust and dirt from accumulating. You should also use water and gentle soap, and dip it in a soft brush to clean each rod. Up next – watch out for rust. Rust is a common problem, but with your little effort of cleaning it, you won’t have to worry about getting the long term effects of rust. The third way is to repaint your gate periodically to keep it in good condition. Start off by brushing any flaking paint through surface sanding. Before applying, prime your fence with three coats and sealant. You'll realize that painting can be a helpful way to prevent rust from growing. 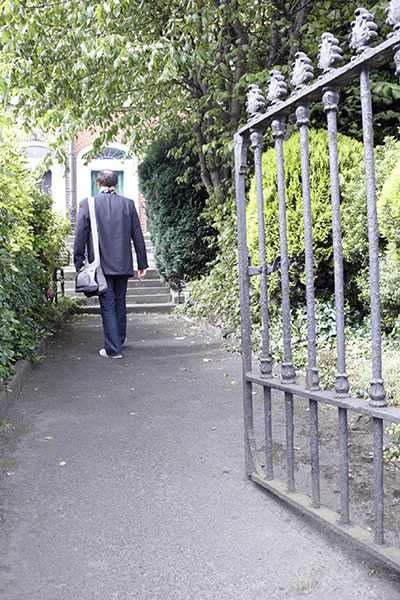 If the rusts have already grown and cannot be removed with water, it is time for Iron Gate repair and maintenance. The fourth way is to attend your landscaping needs. If you have plants and flowers that grow next to your gates, trimming it on a regular basis would be helpful. If you don’t, the plants will touch your gate, and the sprinklers, if there are any, will hit the coating making the rust to form. Your iron gate is a beautiful addition to your home. 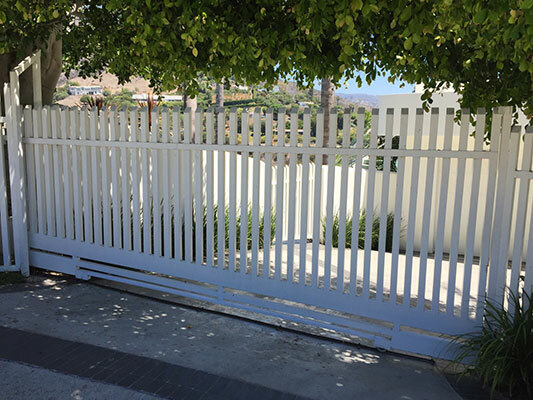 We at the gate repair Lakewood can educate you on the proper way to maintain your gates, and are expert in Iron Gate repair. We’ll ensure that it will continue to beautifully complement and enhance the security level of your home. Also, if you have a specific idea for your iron gates, contact us for a quick quotation.